Two Types of God-Talk | H.B. Charles Jr.
As a boy, I looked forward to the annual 24-hour preaching marathon, hosted by Pastor Rocellia Johnson and the Bethany Baptist Church of West Los Angeles. Yep. You read it right. A 24-hour preaching marathon. There would be preaching on the hour. My friends and I tried to hear every sermon. Bethany’s church facilities were severely damaged by the Northridge earthquake in 1994, ending the annual marathon. But I will never forget the great sermons I heard there over the years. The late Timothy M. Chambers, Jr. preached one memorable sermon at the event. The son of a well-respected preacher, Chambers was a great preacher in his own right. His illustrated sermons received much attention. But without any props, Tim Chambers Jr. could flat out preach. It was not the typical presentation of Psalm 23. And the congregation struggled to get where Chambers was going with the message (It didn’t help that his preaching style was very slow and methodical.). But it was nonetheless a stellar sermon. 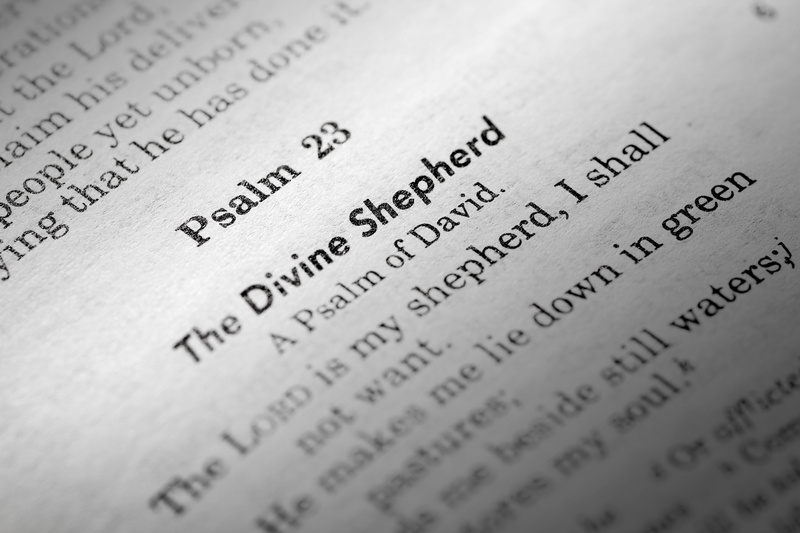 The sermon argued that Psalm 23 – and the psalms in general – talk about God two ways. First, David talked about God. Then David shifts from talking about God to talking to God. Tim Chambers carefully explained that these two types of God-talk – singing about God and singing to God – should mark our devotion, communion, and worship. I think of this sermon a lot lately, as I listen to contemporary worship music and participate in corporate worship services. Too much Gospel Music today contains more self-talk than God-talk! Song lyrics – and rap hype-men posing as worship leaders – sing to about the congregation. When not singing to or about the listener, singers teach us to sing to and about ourselves. This self-help music is very motivational. But it is not worship. There is a simple and essential principle we must practice to worship in spirit and truth: It’s not about you! True worship is about God and his glory, not man and his needs. I love Gospel Music. There are many talented brothers and sisters who write, sing, and produce Christian music. I only wish they would use the powers for good. A reformation in Gospel Music will require courageous artists to forsake the nonsensical prosperity-theology infiltrated music that leads the saints to worship the wrong God – self rather than the living God. Please help us to forget about ourselves for the glory of God. Remind us what it means to be led in paths of righteousness by the Lord and to walk through life’s dark valleys with the Lord. Teach us to sing music that is filled with grateful praise to God and about the God and Father of our Lord Jesus Christ.